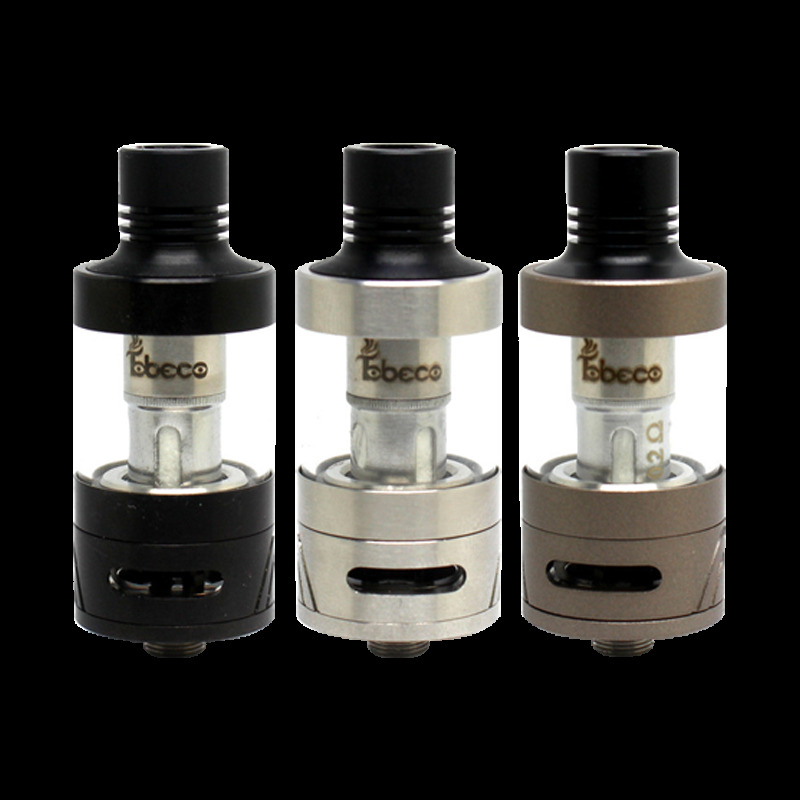 Tobeco’s Supertank Mini offers incredible performance at an incredible price! It features a 22mm diameter, 4mL liquid capacity, Top fill design, and bottom adjustable airflow! Aside from its specs, the Supertank Mini is incredibly compact and has a short chamber which results is far greater heat, flavor, and vapor density. Overall the Tobeco Supertank Mni is an excellent match for compact devices and even high powered box mods as it is very compact and extremely capable of delivery full sized clouds!